1. 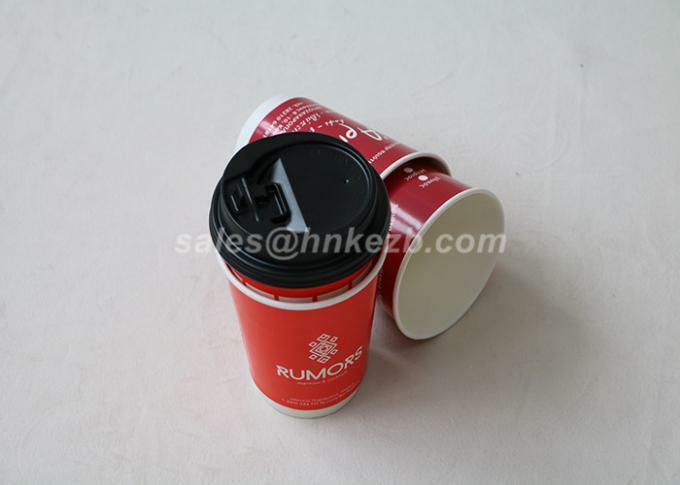 All paper cups can be made with a range of paper weight. 2. Printing with food-grade ink. 3. 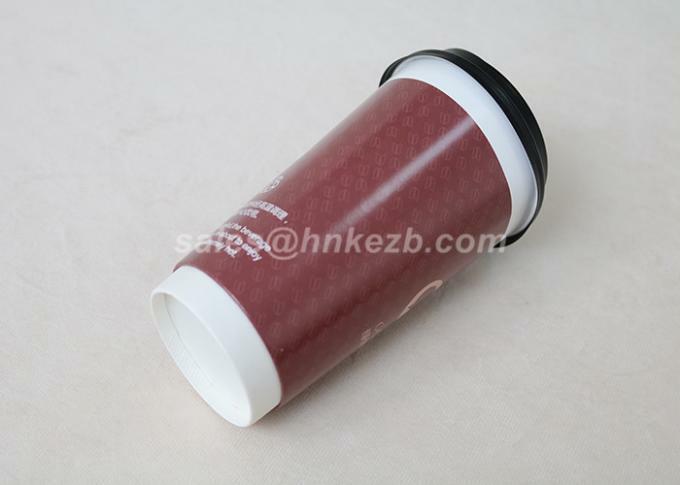 Highly efficient quality control system: SGS, FDA, FSC, ISO, etc. 4. 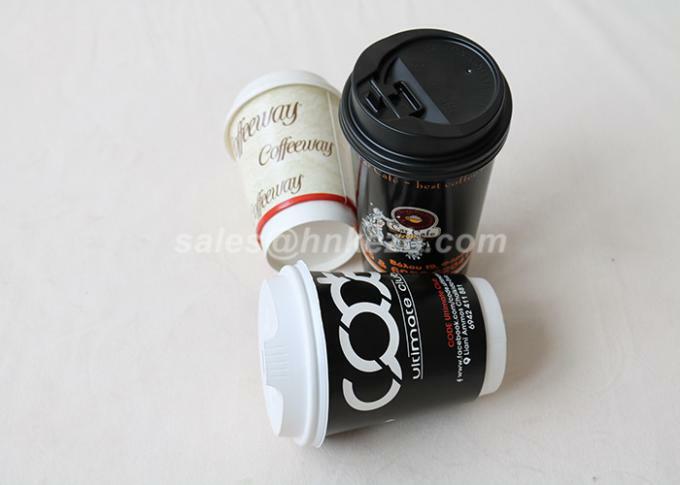 Full range of product sizes. 5. 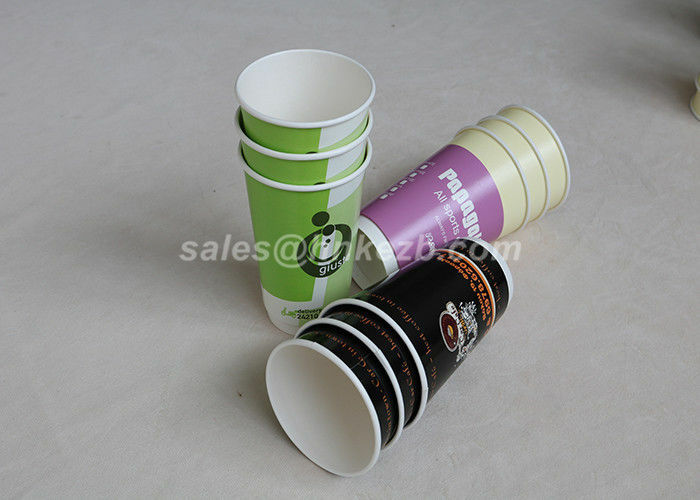 Variety of paper designs: ripple wall, double wall, single wall, cold cup, hot cup, ice cream cup, soup bowl, salad bowl, popcorn bucket, etc.